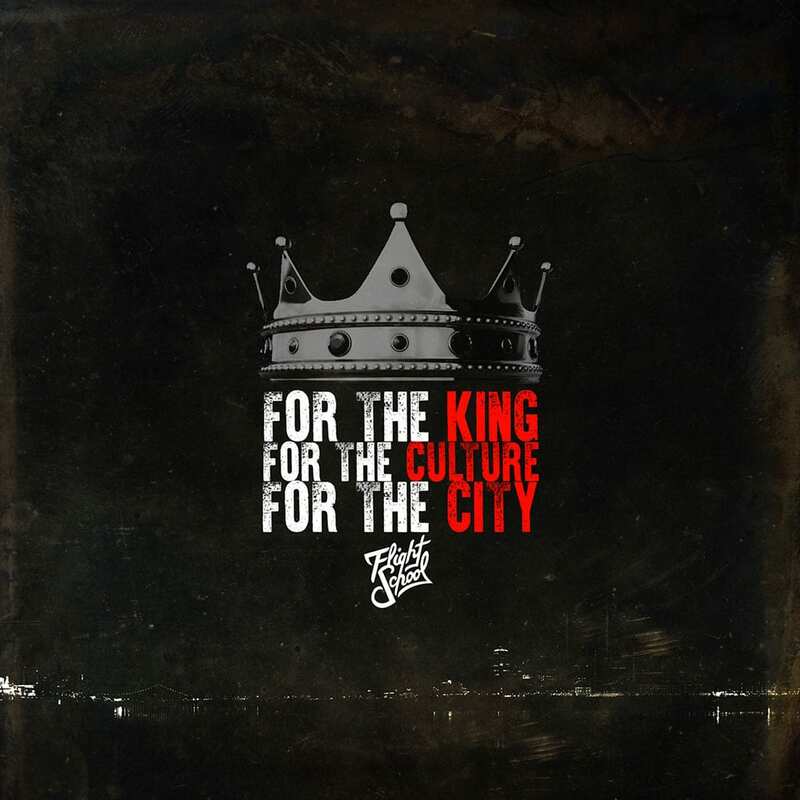 “King, Culture, City” is the newest installment to the Detroit based hip hop duo Flightschool (@whoisavila, producer/rapper) (@rich_colon, rapper). For only 2 years of working on music together, they have released 3 projects and a few singles that have really impacted their careers in music. “King,Culture,City” is very special to both Rich & Avila because it is the first project they got to work on fully together. With production by Avila and bars by Rich Colon, there are some honorable mentions. Arizona based production duo ARCiTEC (@wearcitec) (@whoishooseki) (@chuckonthedrums) really set the tone for the album with the heavy hitter “Flights II”, along with co. production by Tennessee based producer Prim (@primproducer) on “In The Wild”. This duo also features artist like Datin (@datin_tripled) & Hooseki (@whoishooseki) on “Take Over”, along with Detroit resident Tray Little (@traylittle) on “Losses” which was the first single released for “King,Culture,City” back in January. 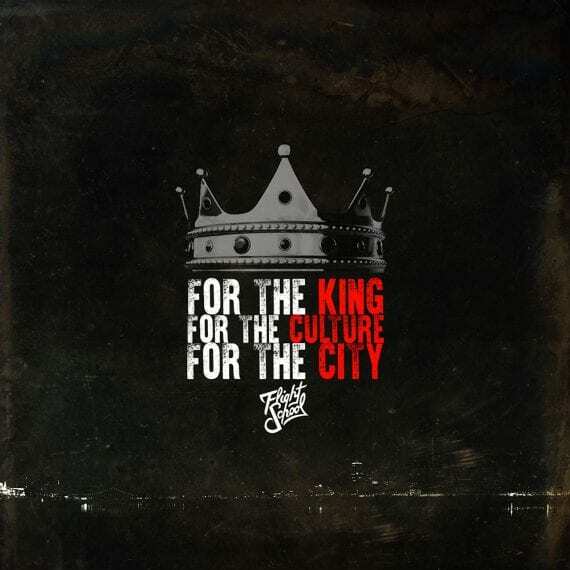 We do this for the KING, To impact our CULTURE, To change our CITY “King, Culture, City” Out now on all major digital platforms.